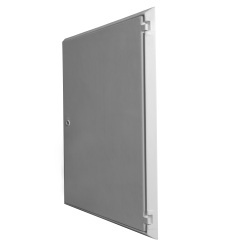 UK Standard approved recessed electrical meter box. 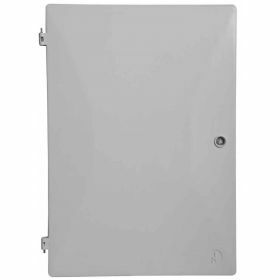 This meter box comes supplied with hinges, lock and key. 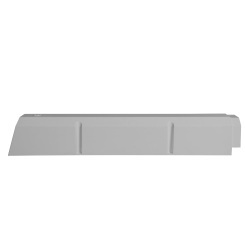 GRP architrave overbox to suit recessed meter boxes which is manufactured from SMC. 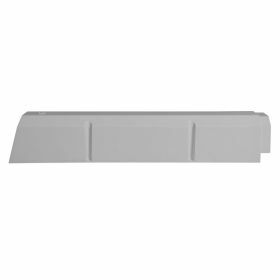 This meter box cover comes with a tapered back to fit Wavin, Medium Permali and Tricel meter boxes. Meter Box Cover which sits over an existing recessed electric meter box. 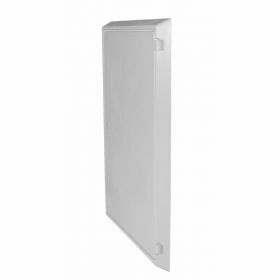 Fits easily to hide damaged or unsightly meter boxes. 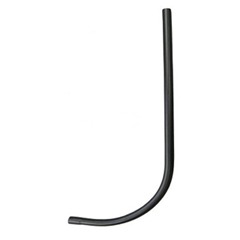 Supplied with hinges, lock and key. 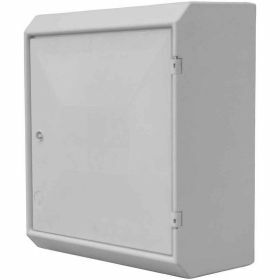 Large Electric Meter Box Cover which sits over an existing recessed electric meter box. 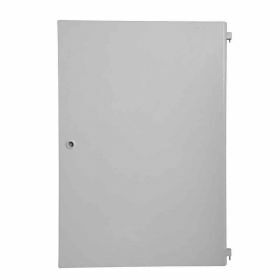 Our largest meter box replacement door suitable for the Large Permali/ 3-Phase electrical meter box. This door is supplied with hinges, lock and key. 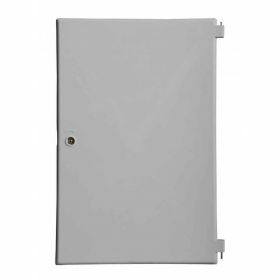 Replacement meter box door suitable for Medium Permali, Hampton Mouldings and Medium Manweb electric meter boxes. This door comes supplied with hinges, lock and key. 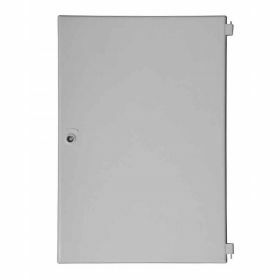 Replacement meter box door suitable for the Small Permali Meter Box. This door is supplied with hinges, lock and key. 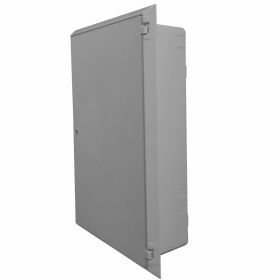 Box of 10 UK standard approved replacement electric doors suitable for the UK standard recessed and surface mounted meter box. These doors are supplied with hinges, lock and key. 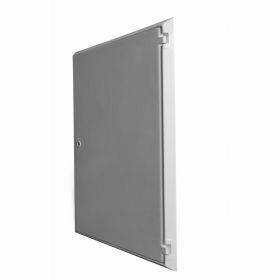 UK standard approved replacement electric door suitable for the UK standard recessed and surface mounted meter box. 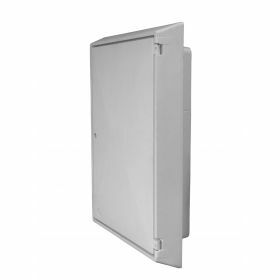 UK Standard approved surface mounted electrical meter box. This meter box comes supplied with hinges, lock and key. 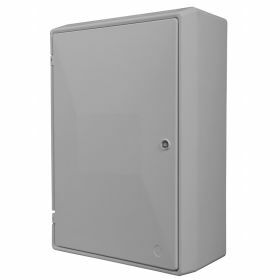 Large 3 Phase Recessed Surface Mounted Electrical Meter Box (may also be referred to as a Large Permali Electric Meter Box). 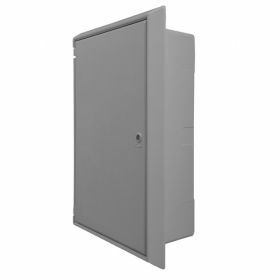 This meter box comes supplied with hinges, lock and key. Small Permali recessed electrical meter box. 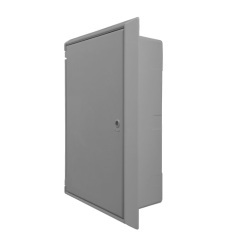 This meter box comes supplied with hinges, lock and key. Medium Recessed Electric Meter Box (Permali). 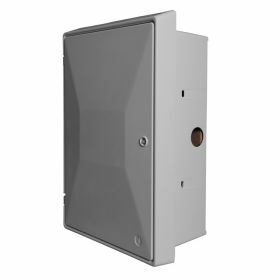 This meter box comes supplied with hinges, lock and key. 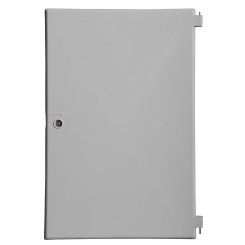 Mark 2 surface/wall mounted electrical meter box (503x408x236mm). Hinges, lock and key are included. 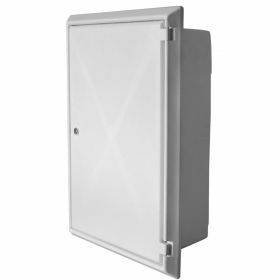 At Meter Boxes Direct, we manufacture a range of Electric Meter Products including complete Meter Boxes, Replacement Doors, Meter Box Covers, Weatherproof Boxes and Riser Covers. 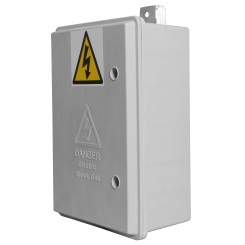 Our Meter Boxes are manufactured in-house and comply with the latest regulatory standards. Our Electric Meter Box products are also approved by major utilities such as Electricity Northwest, Southern Energy and Western Power Distribution. All products are in stock for immediate dispatch with fast delivery nationwide. If you have any query please do not hesitate to contact our team.